Keep up to date on the latest news and information posted to fcimag.com with our RSS feed. 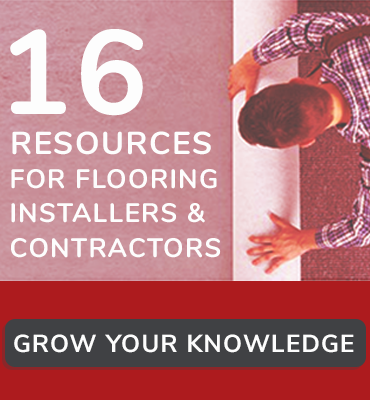 The FCI Blog provides insights, perspectives and articles designed to explore the ins and outs of flooring installation and the flooring industry. Tips and tricks for installing hard surface flooring products including resilient, hardwood, laminate and tile & stone. Techniques for installing soft surface flooring products. Rolled underlayments, pads and cushion for hard and soft surface flooring. The newest flooring installation tools and accessories, from power tools and measuring tools to dust collection attachments and safety gear. 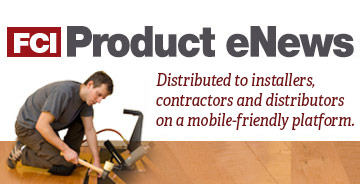 All the columns and features that flooring contractor, installer, instructor and FCI editorial director Jon Namba has written for us on all types of flooring installation, including new techniques and flooring installation tools. Written by the Ceramic Tile Education Foundation’s Scott Carothers, CTEF Tile Tip shares real-world examples of tile projects that failed, and why it’s important to always follow the standards.